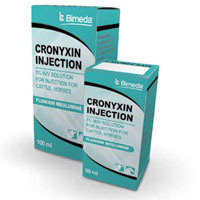 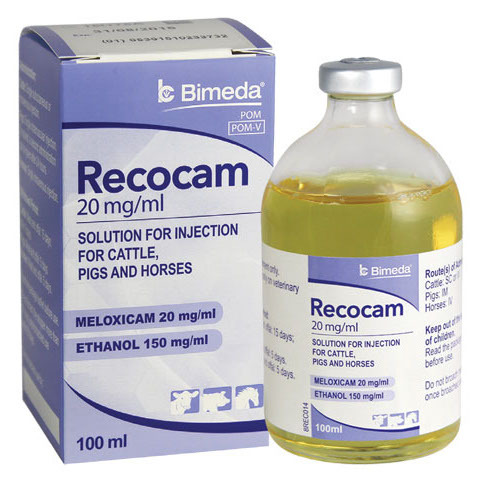 Are Your Clients' Worming Regimes Protecting Future Generations? 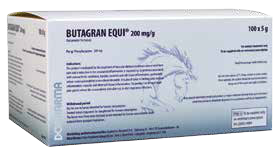 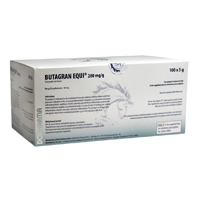 Butagran Equi offers fast pain relief for my patient, and excellent value for my client. 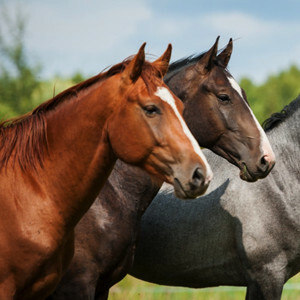 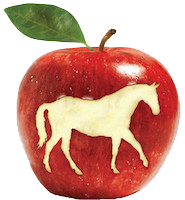 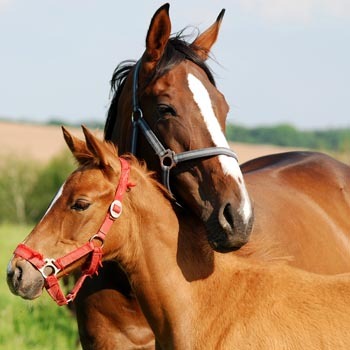 This website has been designed to serve as an information hub for animal health professionals who are interested in learning more about key equine diseases, best practice disease control, and about the broad Bimeda Equine product range. 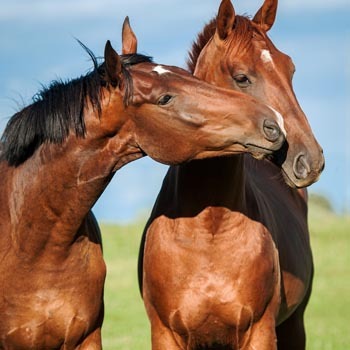 You will also find a resource library, where you can view and download all of our literature, such as our best practice guide to worming. 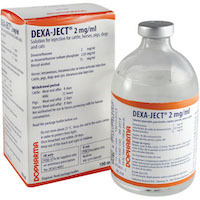 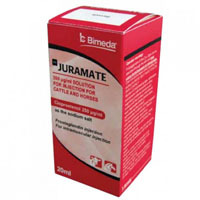 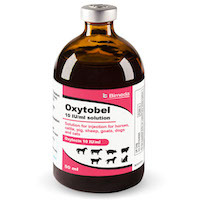 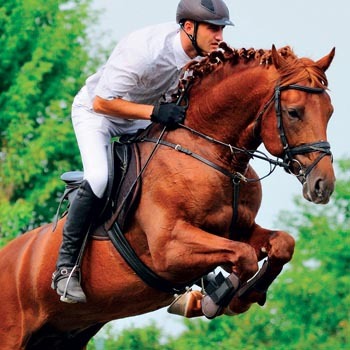 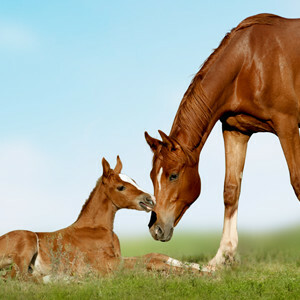 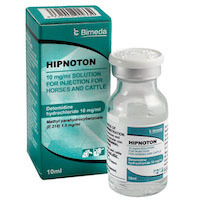 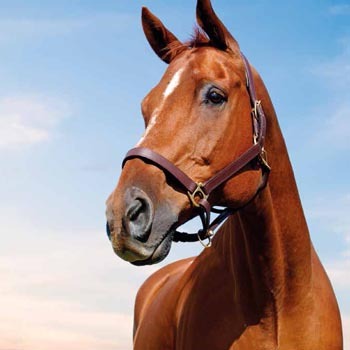 Bimeda Equine is known globally for our high quality range of equine products, including veterinary pharmaceuticals, animal health medicines and nutritional products for horses. 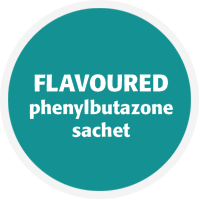 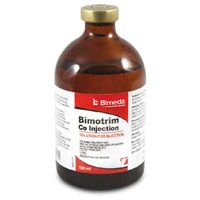 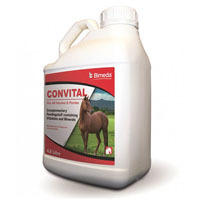 Within the UK, Bimeda Equine offers a wide portfolio; including anti-inflammatories, wormers, anti-bacterials, hormones, sedatives, analgesics and nutritional products.